Not so, according to Google. After a reader reached out to tell us they had heard from a Google product manager that the Really blue device was no longer on sale and would not be restocked, we got in touch with the company. Fortunately, that person was, well, wrong. 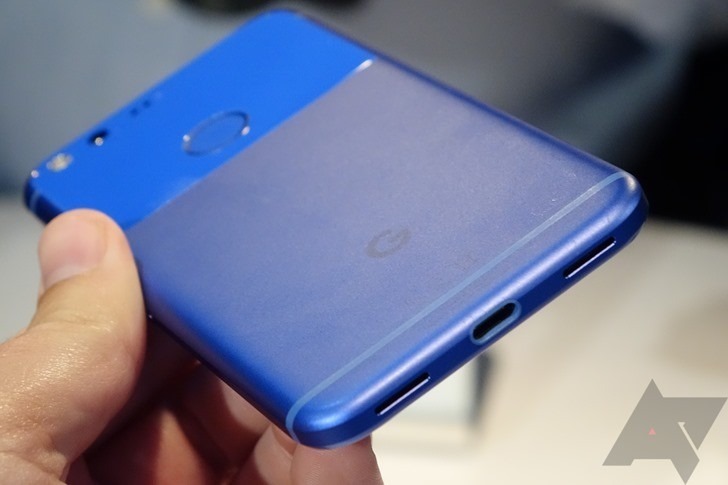 Speaking to us, a Google spokesperson confirmed their plans to restock the Really blue Pixel on the Google Store, and customers who are interested in this color should use the store's waitlist function to be notified. Granted, the waitlist may not be fast enough: who knows how quickly the second wave of phones will sell out. Google did not provide information as to when the phones would be available or if this would represent the final run for the color. But, Google seems committed to restocking Really blue, even if it is a "limited edition." Fortunately, we haven't reached the limit yet.